I am back! 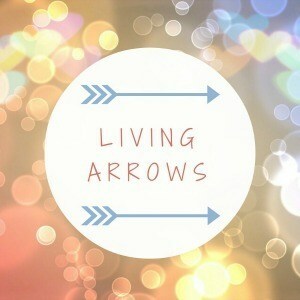 Apologies for the radio silence, I just checked and have missed the last 10 weeks of Living Arrows. Oops! The last one I posted was towards the end of January. The reason not being one of laziness or an excuse about finding the time in any way but I have been busy growing our next addition to the family. Yes, I am pregnant with a little brother or sister for Archie! 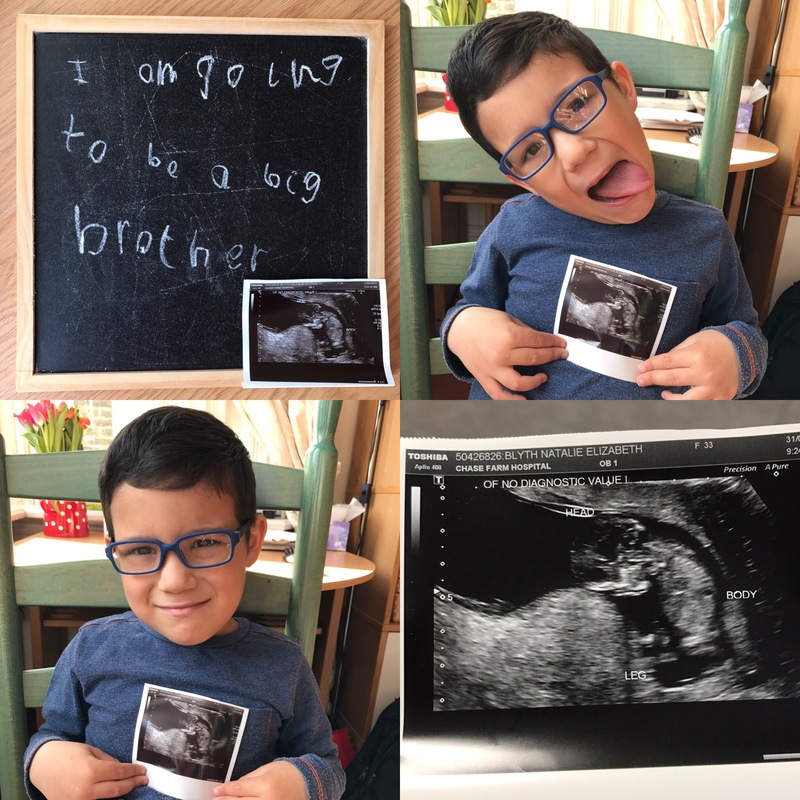 Everyone is very happy and excited about it – but the first trimester has been hard going, not just for me but for Reuben and Archie too. We didn’t tell Archie until after the dating scan and Reuben was getting lumbered with pretty much everything come the evenings. From the extreme tiredness to the all day nausea, it was hard to maintain relatively normal everyday life at times. The last thing I wanted to be doing was opening up my laptop when I came home from work, I could barely keep my eyes open long enough to put little Archie to bed most nights (there was a shocking number of times where I was asleep before him!) and in all honesty pretty much joined him at his bedtime most nights. But the tiredness is improving and I can muster enough energy to suggest watching a film after Archie is in bed – maybe not enough to see it through though! Poor Reuben – he’s had some lonely nights the last few months. I am hoping to start up a pregnancy diary, it felt uncomfortable to do so before the 12 week mark but I did contemplate writing up a couple of posts in four week blocks but that never transpired. I have been following Sian’s pregnancy journey over at Quite Frankly She Said and been inspired by her pregnancy diaries, so hopefully I will give it a go and hopefully be able to keep it up as the months pass.